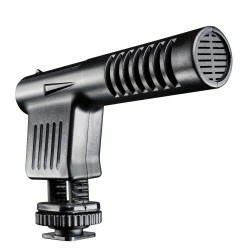 Every operation needs a mission control, and ShurePlus MOTIV is just that. Designed for use with all MOTIV products, the free app provides an arsenal of smart features that will help you optimize your sound on the move. 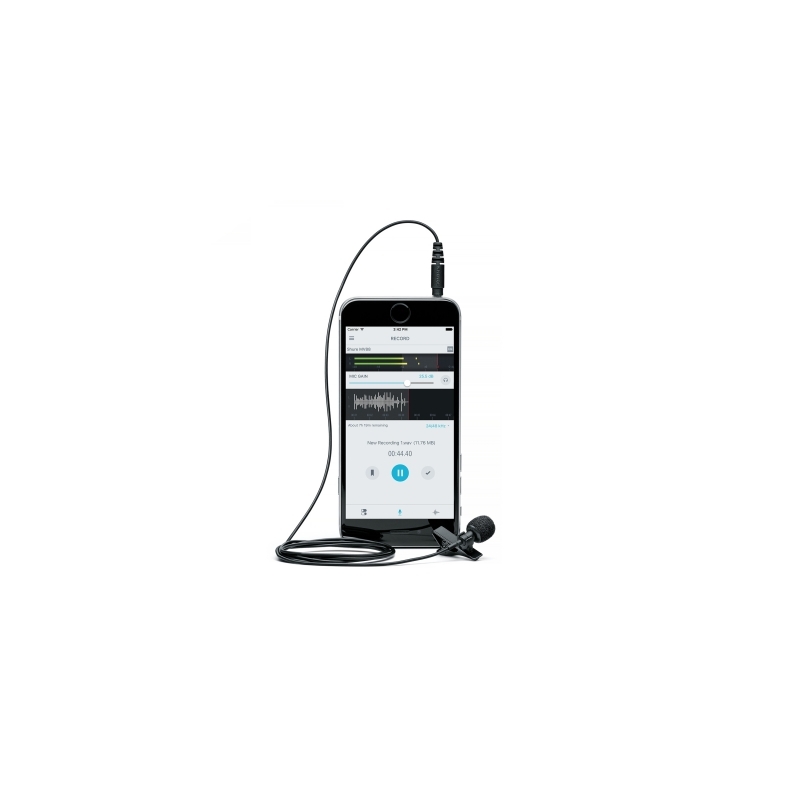 It also lets you share your files via email, text and SMS, and allows for real-time adjustments. 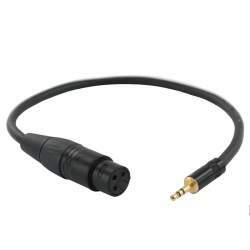 Offering clear audio capture, MVL clips discreetly onto clothing and plugs into the headphone jack of any mobile phone or tablet with recording capabilities via a 1/8-inch (3.5 millimeter) TRRS connector. 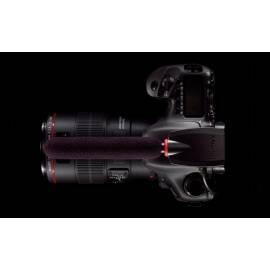 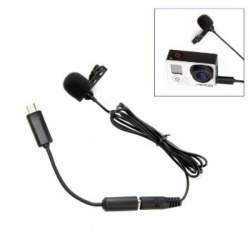 MVL is ideal for recording speeches, interviews, lectures, voiceovers and other close-mic applications. 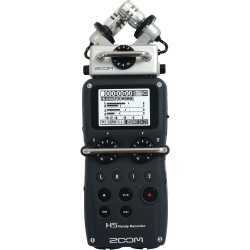 Record using either the MOTIV App for iOS or other digital recording platform, then share via email or text. A windscreen, carrying pouch, and clip are included. 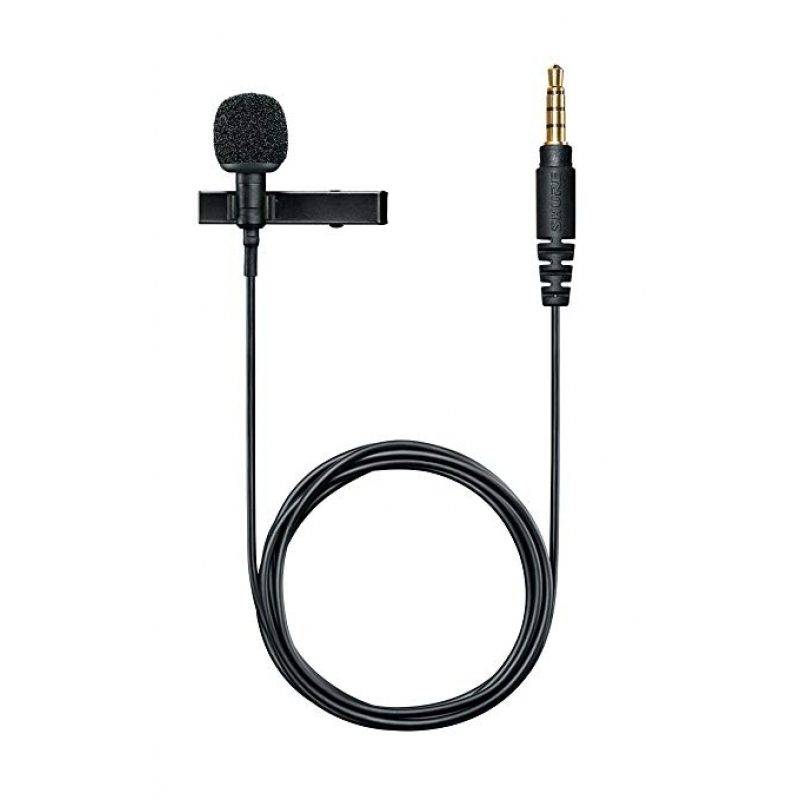 The MOTIV MVL Omnidirectional Condenser Lavalier Microphone is a quick and easy solution for clear audio in close-mic digital speech recording applications. 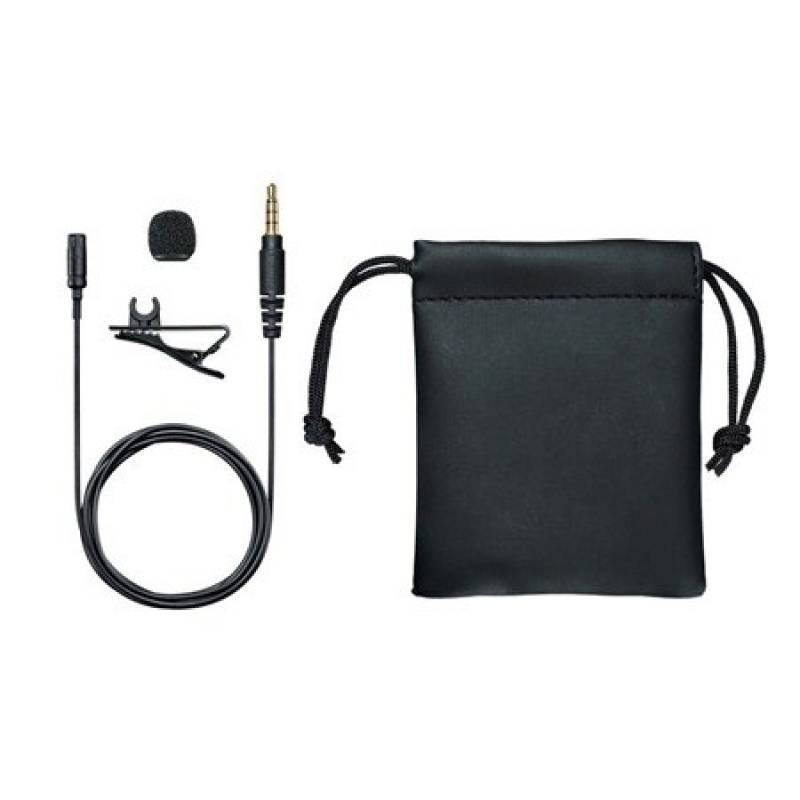 Works with any mobile phone or tablet equipped with recording capabilities by plugging directly into the headphone jack. 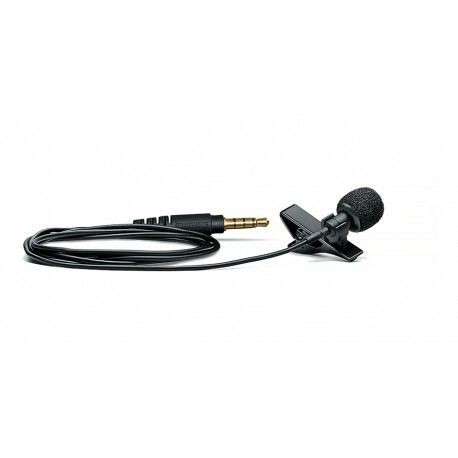 When mobility and quality audio are key, there’s the Shure MVL plug and play condenser lav. Shure MVL LAVALIER MIC Microphone mikrofona atsauksmes. 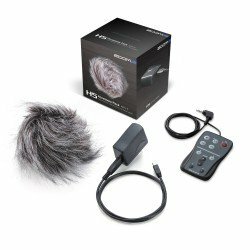 Paskaidrojumi par Shure MVL LAVALIER MIC Microphone mikrofona priekšrocībām, plusiem un minusiem. 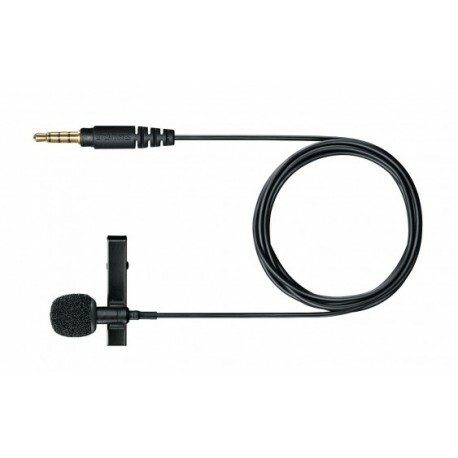 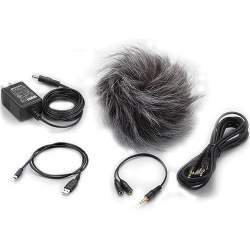 Salīdzinam Shure MVL LAVALIER MIC Microphone ar citiem mikrofoniem. 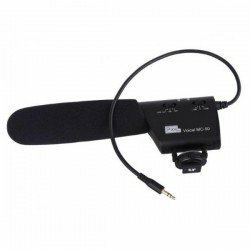 Nodrošinam Shure mikrofona remontu un piegādājam rezerves daļas priekš Shure MVL LAVALIER MIC Microphone. 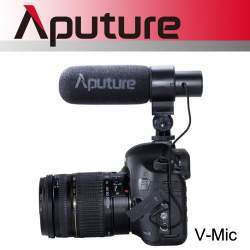 Pasūtot Shure MVL LAVALIER MIC Microphone no Shure ražotāja, tās piegādes laiks parasti ir 3 - 5 dienas.